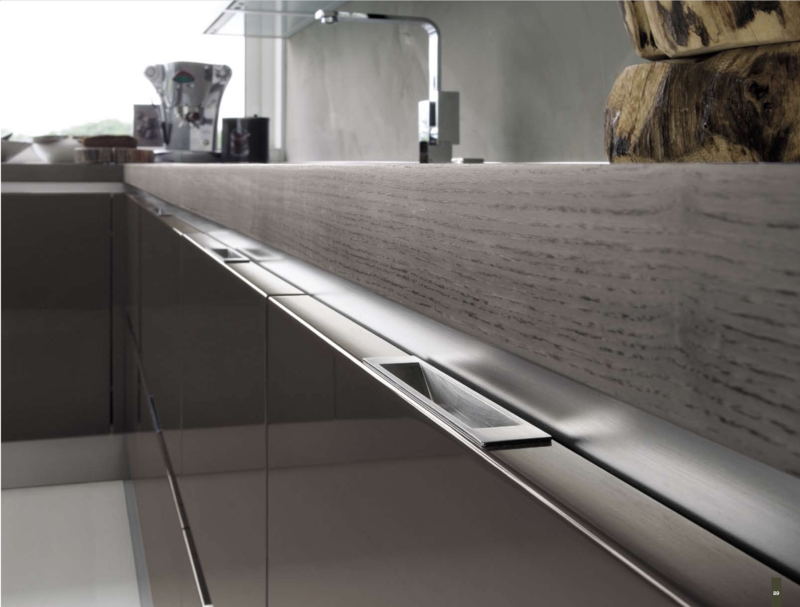 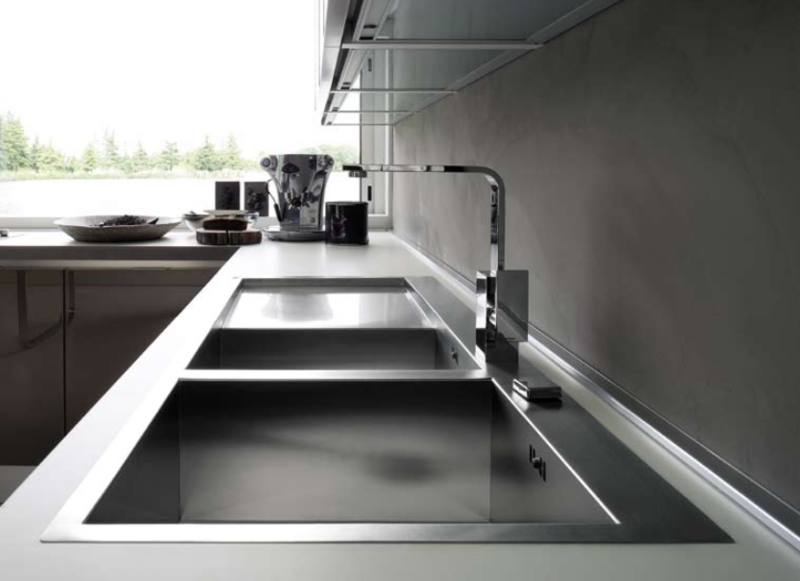 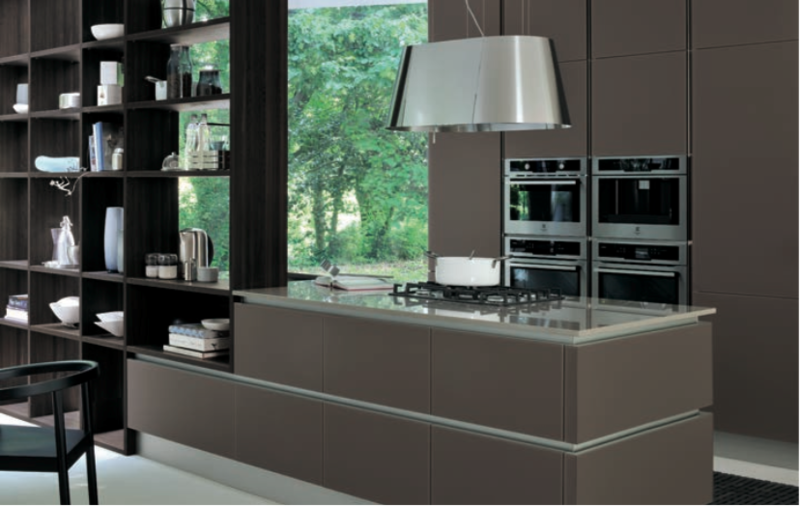 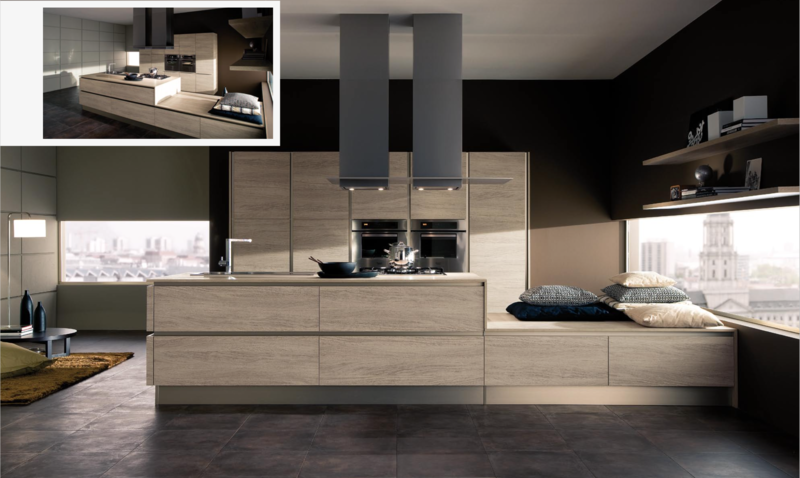 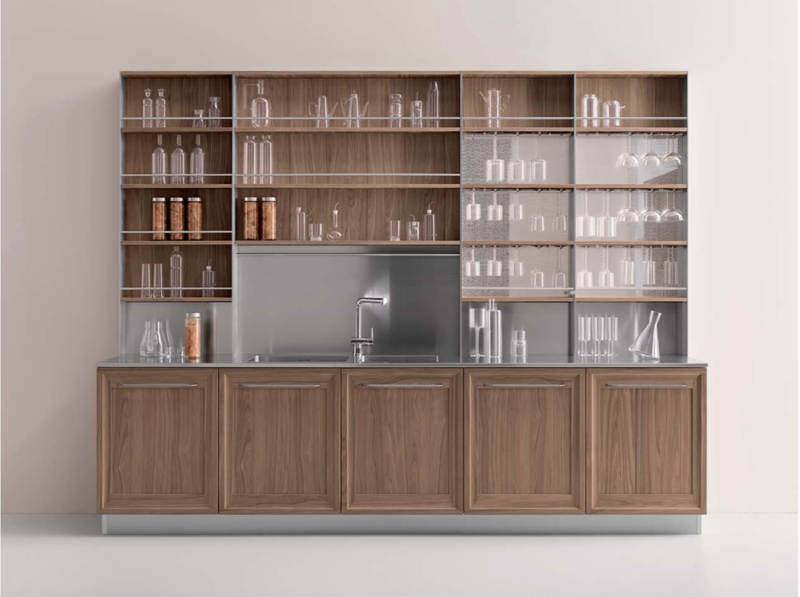 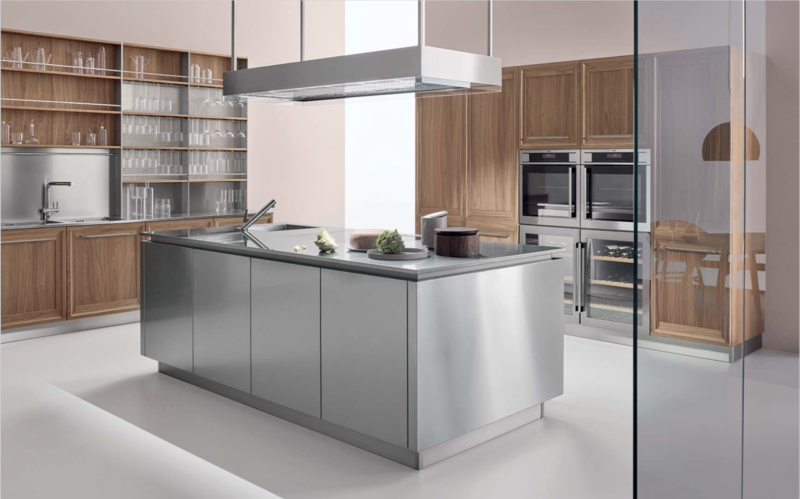 Stylish Italian kitchen furniture by Veneta Cucine will be installed in your home within 6 weeks! 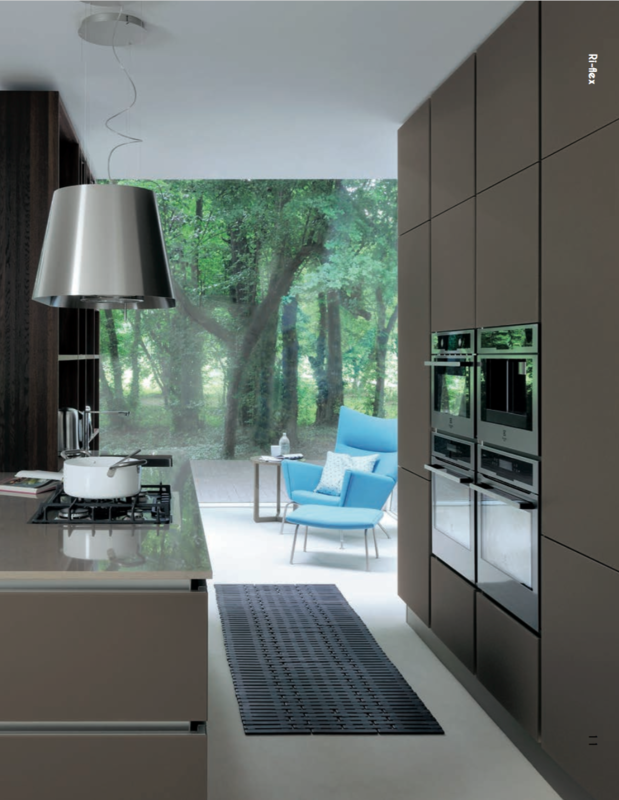 Great choice of high quality facade materials, as well designers favourite material – painted matt glass. 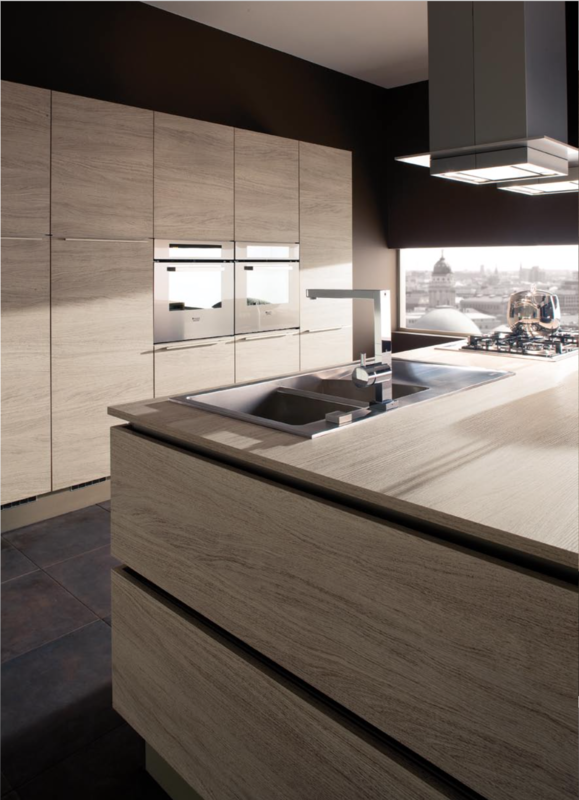 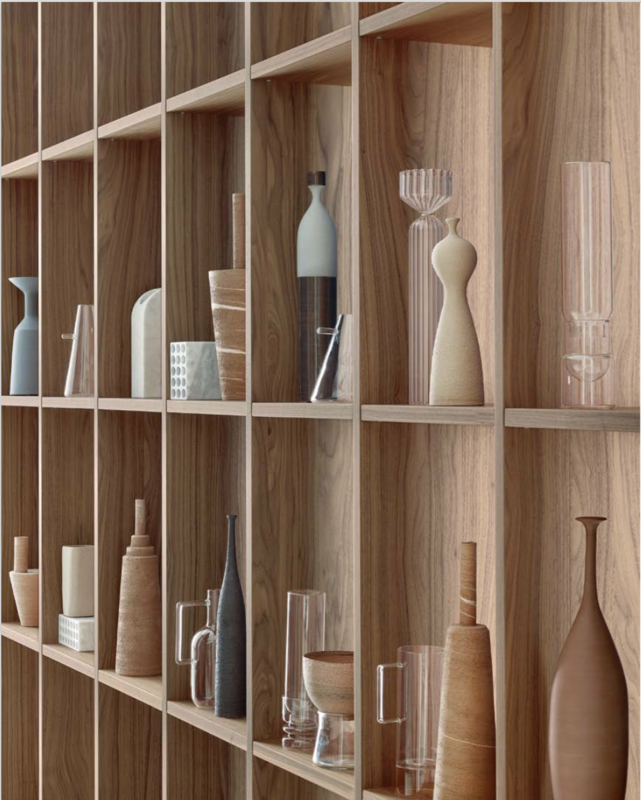 Work top from natural stone or high pressure stone or laminate. 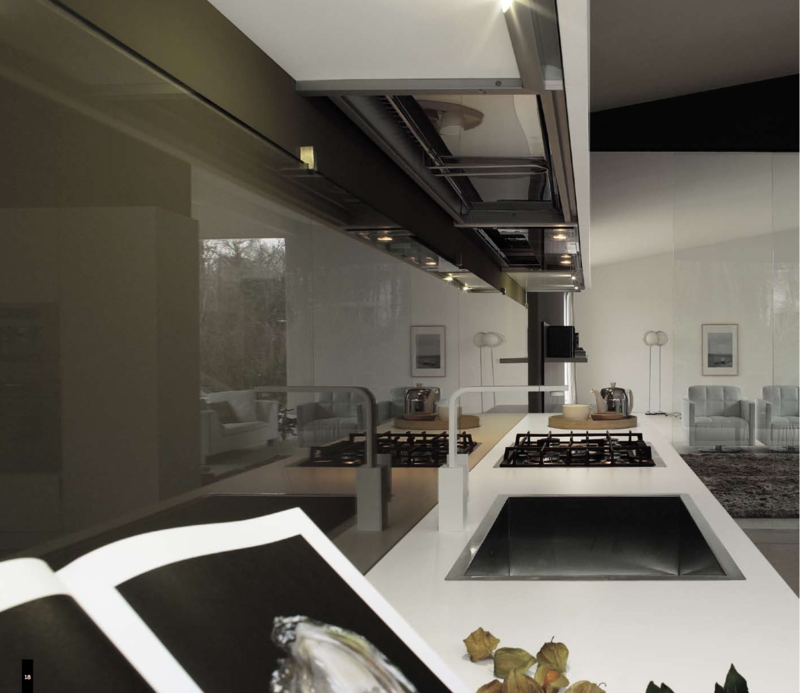 Ask for quotation, prices are delicious prices! 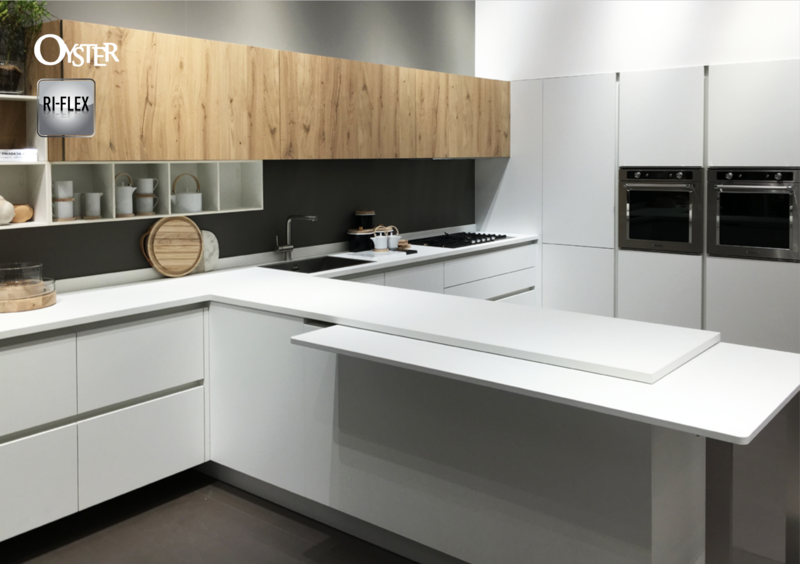 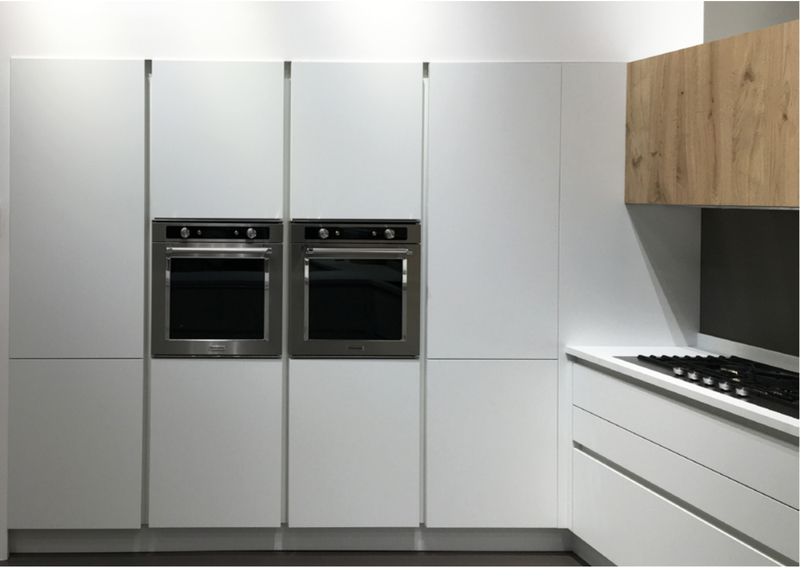 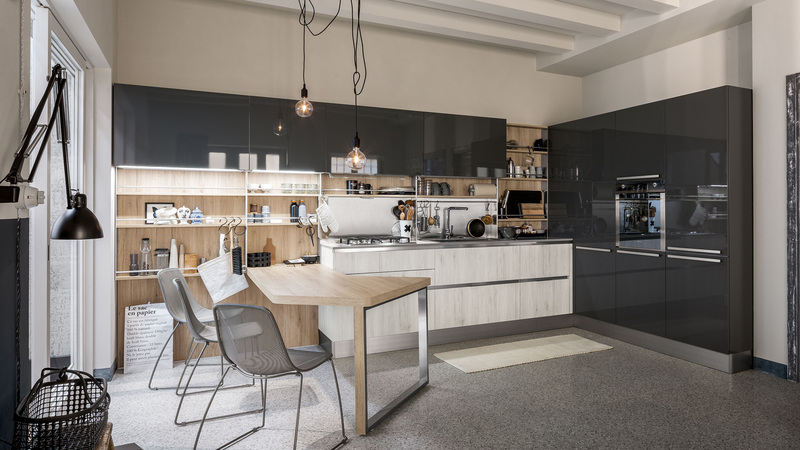 Come over to see beautiful Veneta Cucine kitchen in our showroom at Narva mnt 63/2, West, Studio D-sign.